Kilbourn Town is an official City of Milwaukee neighborhood covering the west side of downtown Milwaukee. The neighborhood draws its name from Byron Kilbourn, who founded the area as Kilbourntown and later merged his town with George Walker and Solomon Juneau to form Milwaukee. “To be clear, before he walked in the room, County taxpayers were on the hook for zero extra dollars." Milwaukee Police are partnering with the Department of Public Works and other local stakeholders to inform the public of traffic and pedestrian impacts due to the GOP debate. Two-building office complex located in Westown. 322 W. State Street is a former Schlitz tied house, serving as a Schlitz owned and operated tavern when it opened in 1889. 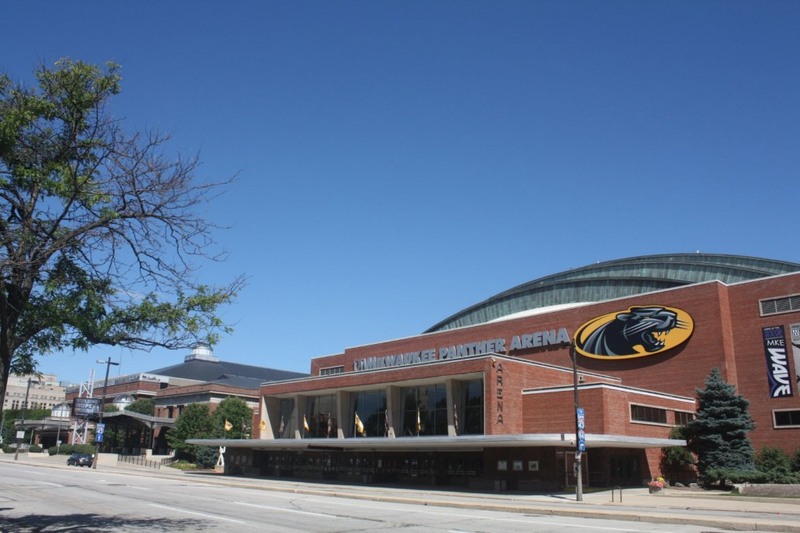 The 4th and Highland Parking Garage is a city-owned parking garage serving the Bradley Center and other nearby facilities. 144-unit apartment building under construction in the former 735 W. Wisconsin Ave. office building. Former home of Renaissance Book Shop. Acquired by affiliate New Land Enterprises and deconstructed. Hospital owned by Aurora Health Care in Milwaukee's Avenues West neighborhood. Brewery Point Apartments is a 48-unit apartment building for adults 55 and older. The former Paint Shop for the Pabst Brewing Company. The Central Library is the main library of the Milwaukee Public Library. 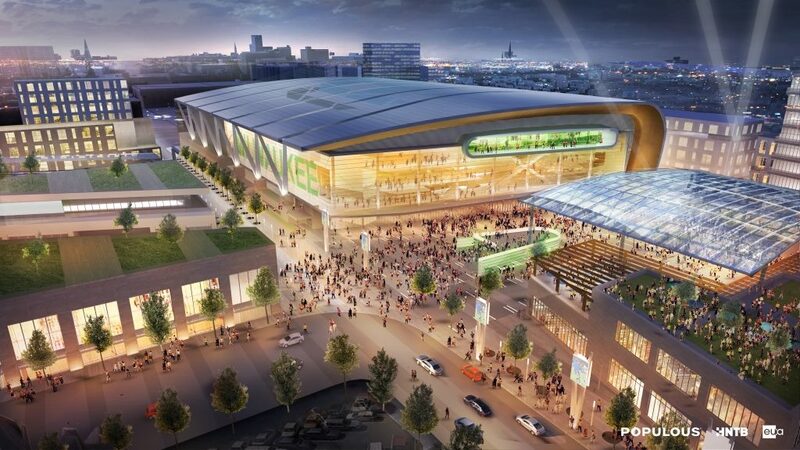 New arena for the Milwaukee Bucks. Under-construction 100-unit apartment building at The Brewery. Redeveloped into apartments by a partnership of Cardinal Capital Management and Haywood Group. Apartment building with first-floor tavern space in Milwaukee's Westown neighborhood. Home of the Milwaukee County government. 901 N. 9th Street. Apartment building in Westown that was formerly known as the Posner Building. Proposed entertainment facility featuring bars and restaurants to be built as part of New Bucks Arena. The former Research Lab for the Pabst Brewing Company. The Pabst Professional Center is a $10 million, 73,000 square-foot building that was completed in 2014. Former office building converted to a hotel. The Buckler is an apartment building in Westown. Milwaukee's largest convention center. Managed by the Wisconsin Center District. 1,243-stall parking garage built as part of the Wisconsin Sports and Entertainment Center.